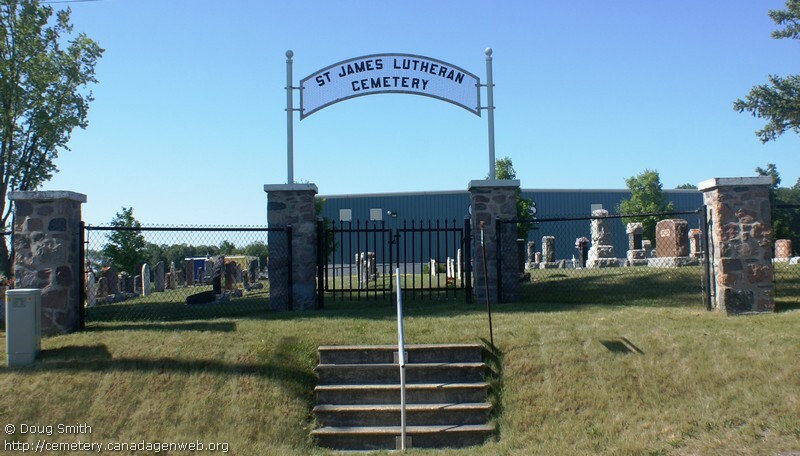 Registered to St. James Ev. Lutheran Church. 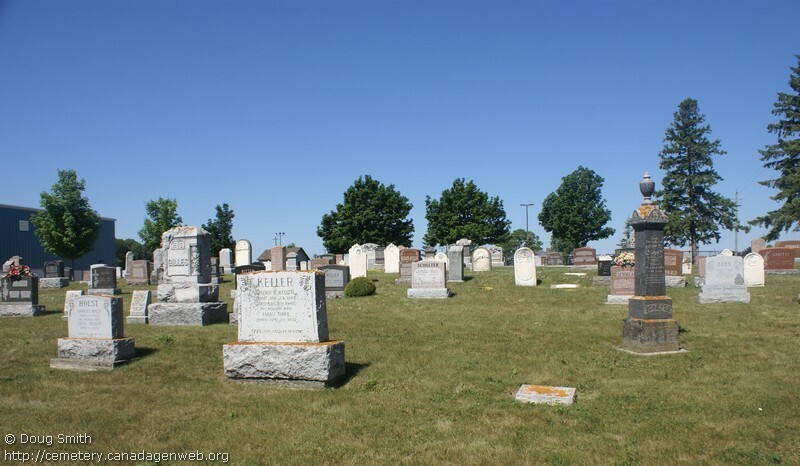 From Tim Campbell: Land for the cemetery was obtained in 1868. The church is near the school. 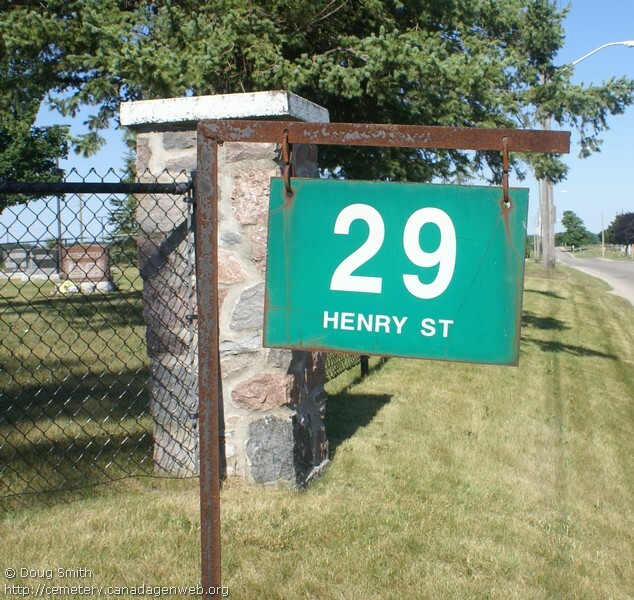 The cemetery is across the street from the Home Hardware corporate complex.